Sensitivity of the skin is usually an indication of body stress. When ignored, the skin becomes reactive, resulting in skin sensitivity. 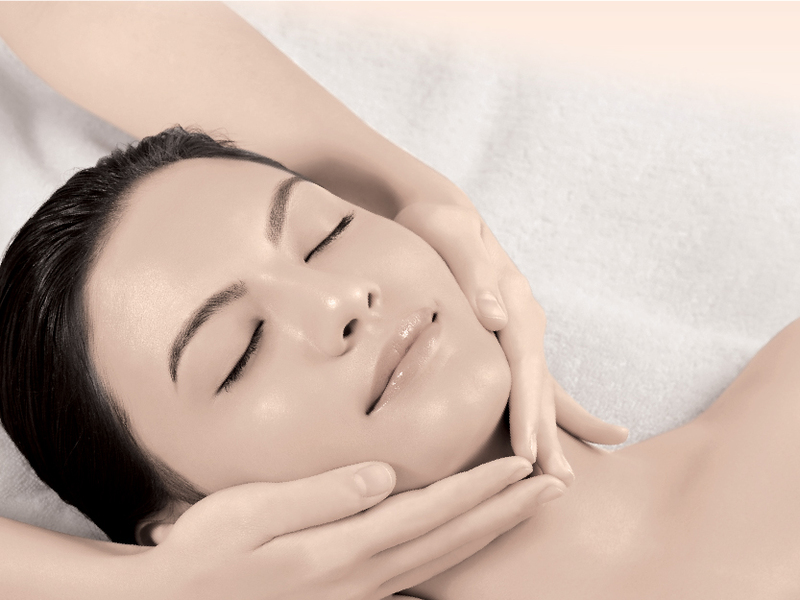 These treatments will improve skin healing, increase skin moisture level and stabilize hypersensitive skin conditions. These treatments are excellent for premature aging or aging skin conditions. With the use of latest technology and advanced medical-grade equipment, these treatments have proven to repair collagen and remodel the skin. It strengthens and firms skin as well as instantly rebuilds sagging skin to make it smoother and taut. These intense brightening and skin renewal treatments are designed to eliminate dark spots and uneven skin tone due to environmental exposure and aging. Skin complexion is smoother, radiance and maximum skin clarity is achieved. A range of acne control treatments for those with mild acne, inflamed breakouts and post-acne scarring skin conditions.With the use of Dermalogica’s Medibac clearing System and advanced medical-grade equipment, these problems will soon to be history. 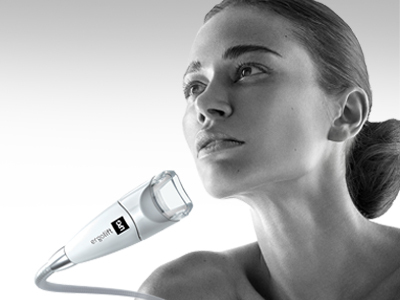 These treatments help to increase skin’s hydration level, firmness and restore the natural balance for a visibly smoother skin, they counter areas of two-tone complexion and premature wrinkling with the use of non-invasive state-of-art procedures.